Newcastle is an unusual town in many ways, it started out as a coal mining town and that has shaped its growth. The coal brought BHP steelworks here and this shaped the culture, and still does. The town revolved around BHP – the pay days, the shifts, as well as the pollution that fell out of the sky and onto the surrounding suburbs. 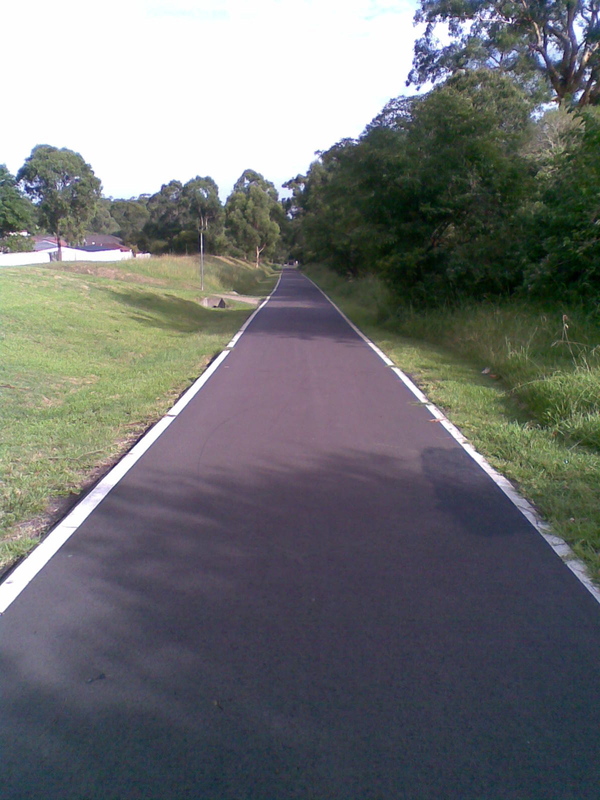 It has been the experience here that as soon as a new bike track has been opened, it gets many users flocking to it. Our city council has targeted an increased number of bike users as a priority. There is not yet a seamlessly integrated network of bike lanes and tracks, but Newcastle has the beginnings of this and is on cusp of making changes which could change it into a biking city. 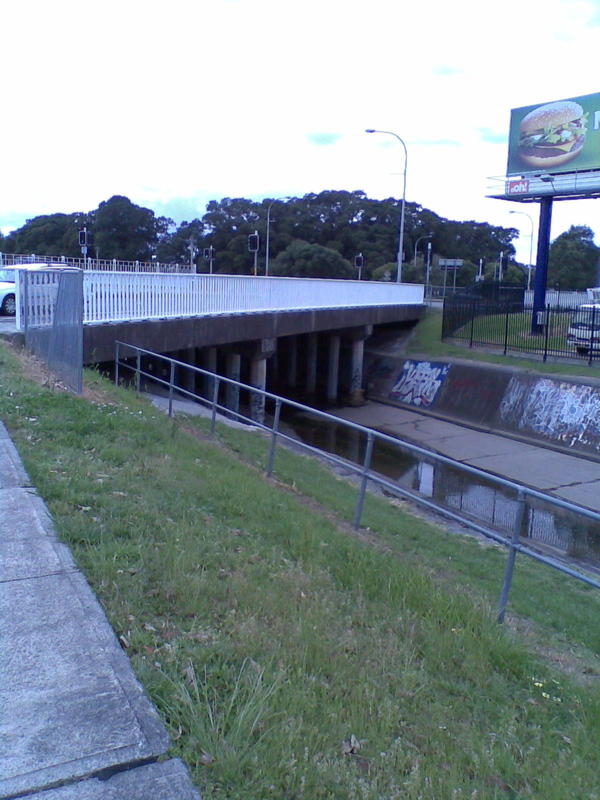 This entry was posted in Bike Lanes, Bike tracks, Newcastle and tagged cycleways, Fernleigh, newcastle, newcastle bike tracks, Throsby Creek. Bookmark the permalink. 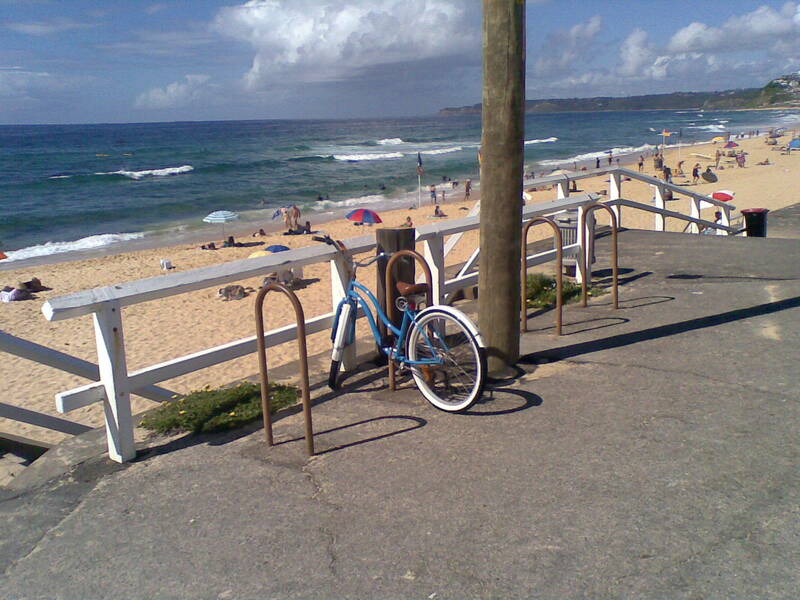 There is so much potential for cycling in Newcastle and Lake Macquarie. I feel that a cycle track joining the Belmont and Valentine areas to Warners Bay and Speers Point is also essential to opening up this area even further. The S-bends near Eleebana are too dangerous for bikes and cars together and this would stop many less confident cyclists from commuting between the two areas. 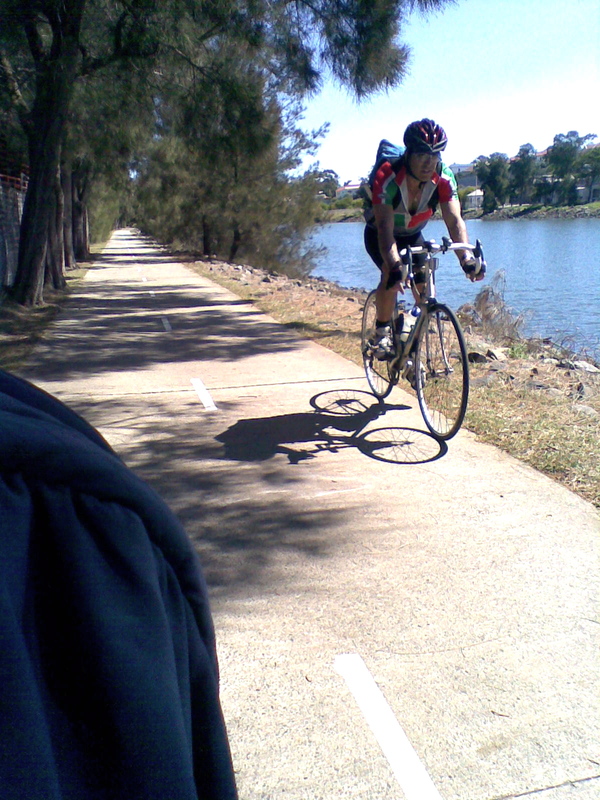 The completion of the Fernleigh Track to Belmont now makes it even more important to overcome this obstacle if more people are to take up biking for transport in Lake Macquarie. I can imagine cyclists joining the track from Newcastle to Belmont then travelling around the flat lake shore to Glendale or Toronto and beyond, via the well used northern lake circuit. I totally agree Peter, and what a great and scenic ride it would be too. Gorgeous all the way. 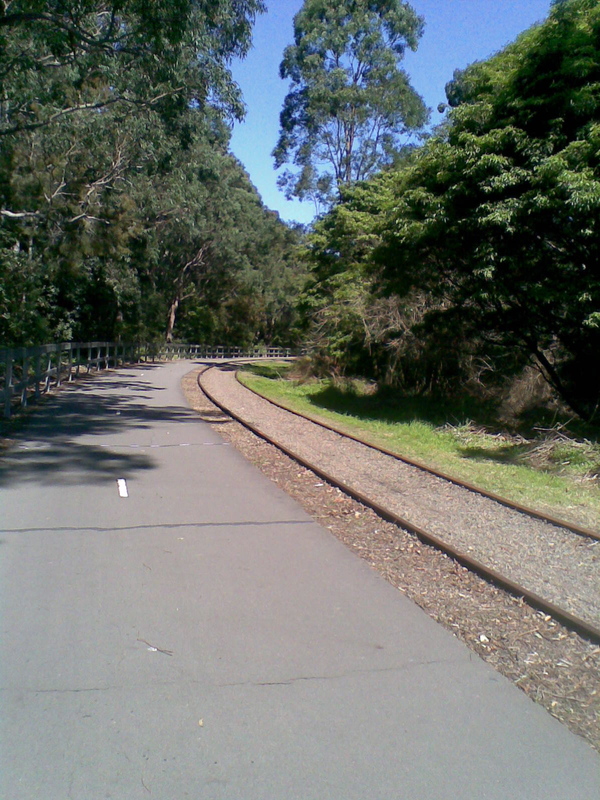 Currently you can go via Raspberry Gully track to Charlestown, then down Hillsborough Road and join the lake track at Warners Bay, but that is not so scenic and I am not sure of the current state of the bike tracks along Hillsborough, I think they have been upgraded lately.